Criminals who target houses generally look out for homes that are easily accessible. A crook likes nothing more than an easy target, so if your home’s unprepared for a robbery, there’s a chance that you might fall victim to one. A sturdy security door and screen makes a strong, firm statement. It says: “Criminal! Try an easier, softer target!”. A security door or doors work to boost your home’s security and they do this in many ways. They are generally made from steel, or wrought iron, making their frames strong, sturdy and durable. When compared to a wooden or plastic frame, they are quite difficult to get through. As well as being harder to break into, a steel-framed door will last a good while longer as well. 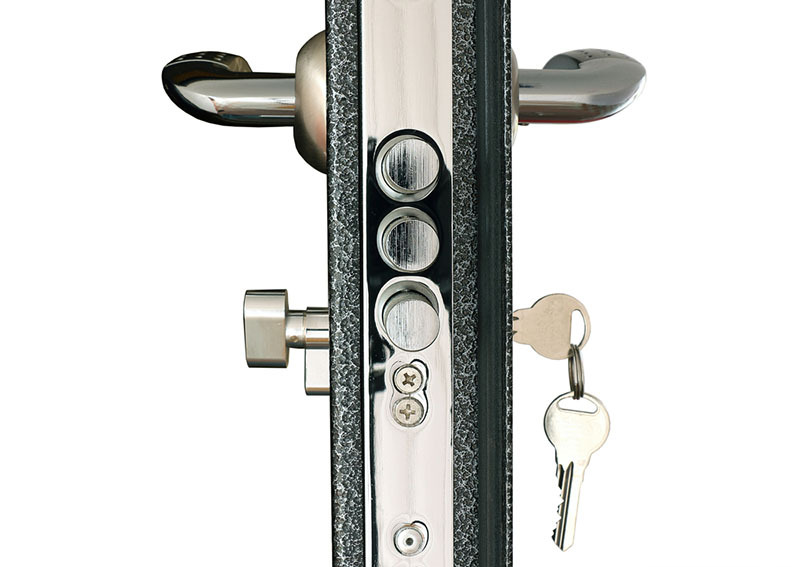 A good security door will have a strong, good quality lock. The best security doors will have both heavy-duty keyed locks and a deadbolt. Deadbolts are important because they provide a huge amount of security. Also, if you can, get a door with non-removable pin hinges. A good security door should also come with a screen. This screen comes made from stainless steel mesh and can withstand attempts to puncture, pierce or cut into it. A security door is also an investment into the future value of your home. This is great if you don’t plan to live in the one place forever. An upgrade like a security door can help to increase the asking price when, further down the line, you decide to sell up and move on. Due to their durable nature, a good quality security door is fire retardant. In case of a house fire, a security door will help to stop the spread of the flames. A professional window and glass installation company in Perth will have a range of security door and screens available, some of which are actually quite stylish. They can improve the appearance of your home, apartment or residential property! Install a Security Door Today! Looking to upgrade your home or business security? Greg’s Glass in Perth can install a range of tough, durable and imposing security doors to keep you, your family and your property safe. Please contact us for more information or to arrange a quote.